UB/Towson MBA, Online Part Time. 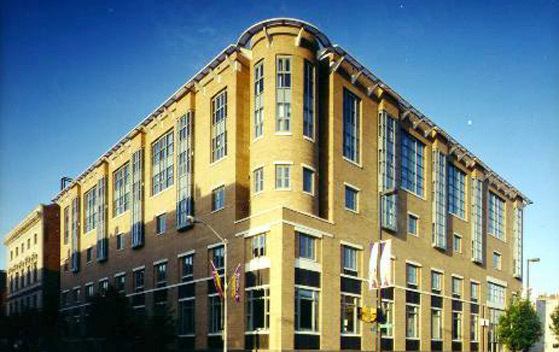 Want more info about University of Baltimore Merrick School of Business Distance MBA? Get free advice from education experts and Noodle community members.